One of many theatres in Dublin, the Tivoli Theatre opened in 1987. The Tivoli play's host to some of Ireland's best works in drama. Located in the centre of the city Tivoli has become Ireland's premier theatre venue. One of many theatres in Dublin, the Tivoli Theatre is one of Dublin's leading Irish theatre and entertainment venue. The Tivoli theatre consists of two spaces - the main stage and the downstairs Tivoli. It also has car parking for up 100 cars. 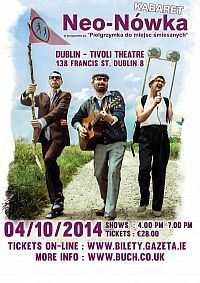 The Tivoli Theatre hosts a number of Dublin plays and a variety of entertainment.  Below is a list of current Dublin plays and events at the very popular, Tivoli Theatre. Neo - Nowaka is taking place at the Tivoli Theatre soon. 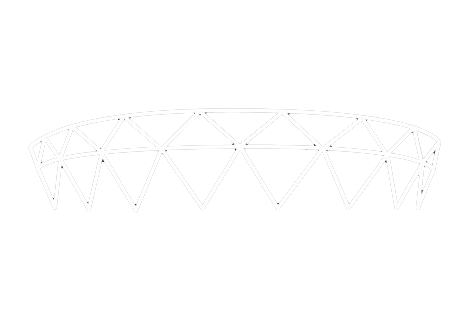 "Pilgrimage to the places ridiculous" is the title of the lastest programme Neo-Nowka. Viewers are taken on a common journey to places where nothing is what it should be. For more information click Neo - Nowaka. A new amateur fighting global fighting show is coming to the Tivoli Theatre. 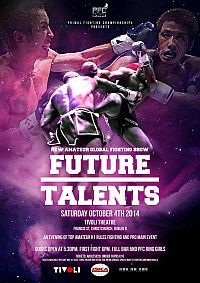 Future Talents takes place Saturday 4th October 2014. An evening of top amateur K1 rules fighting and Pro main event. Doors open at 5.30, the first fight is at 6pm. A must see for all fighting fans. For more information visit Future Talents. 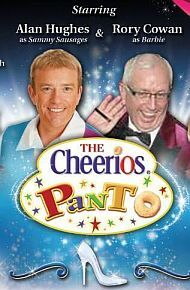 The Tivoli Theatre are delighted to announce The Cheerios Panto - Cinderella is coming to the Tivoli. Taking place from the 10th December to the 12th January 2015. Starring Alan Hughes as Sammy Sausages, Rory Cowan as Barabie, Niamh Kavangh as the evil stepmother and Rob Murphy as Buffy. A host amazing Irish actors, this is a must see show.